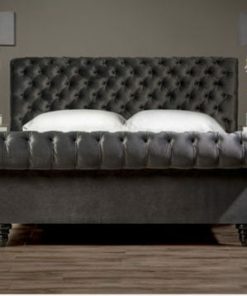 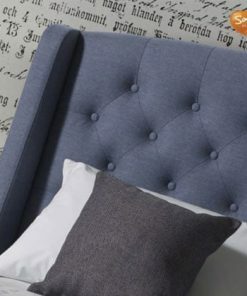 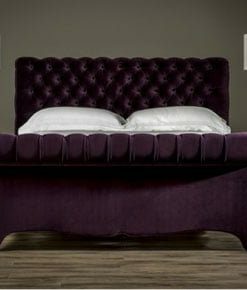 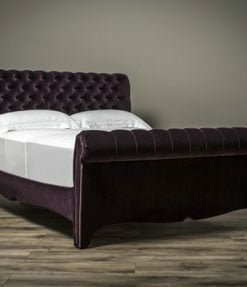 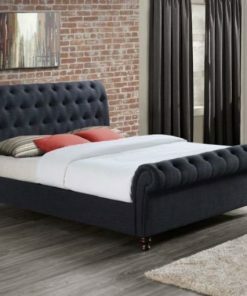 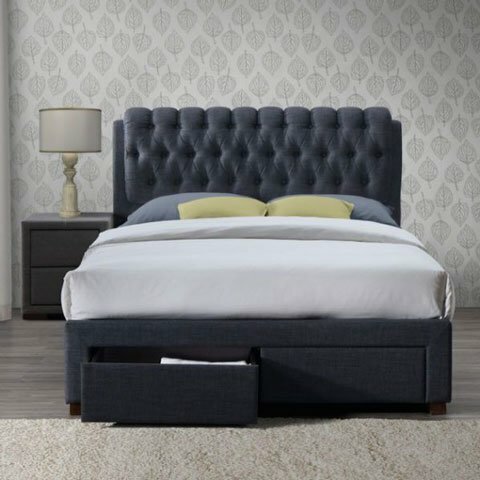 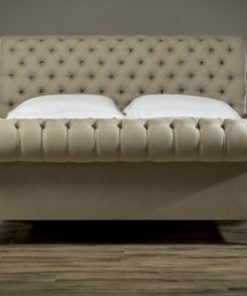 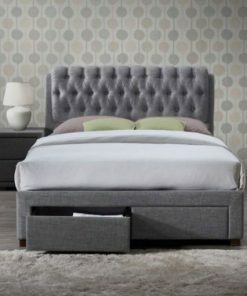 At BedsLand there is a vast range of designer Sleigh Beds in different fabric quality and colors. This fabric sleigh bed has an attractive style and excellent fabric quality. 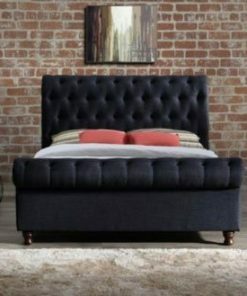 This will increase the value of your bedroom. 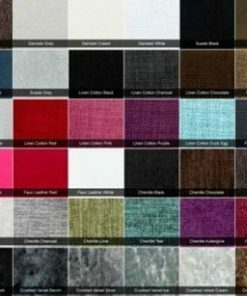 which will make it useful and beautiful for a long life use. 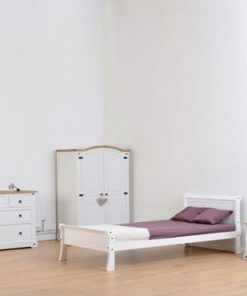 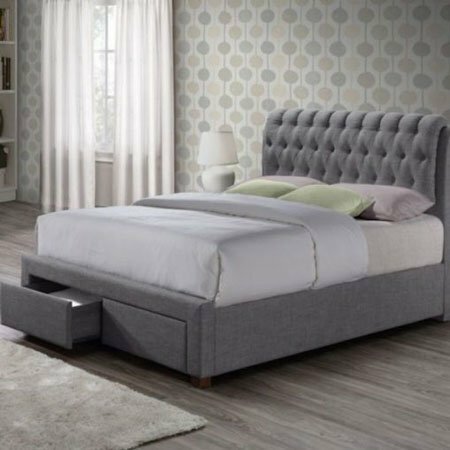 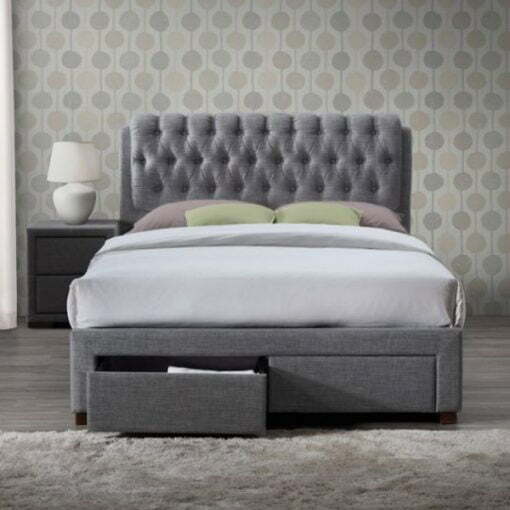 Durable sprung slated base has been use with this designer sleigh bed for comfort and support. 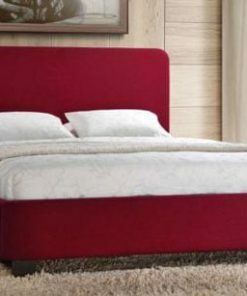 To provide extra comfort and style, we have provided option of premium quality mattress range. 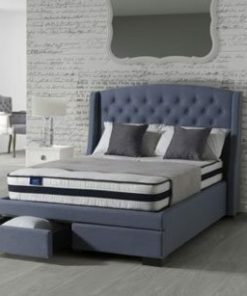 Add a mattress of your choice and according to your body requirement, and enjoy an perfect sleep. 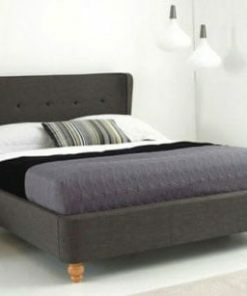 Buyers inquiries for our range of home and garden furniture are warmly welcome.